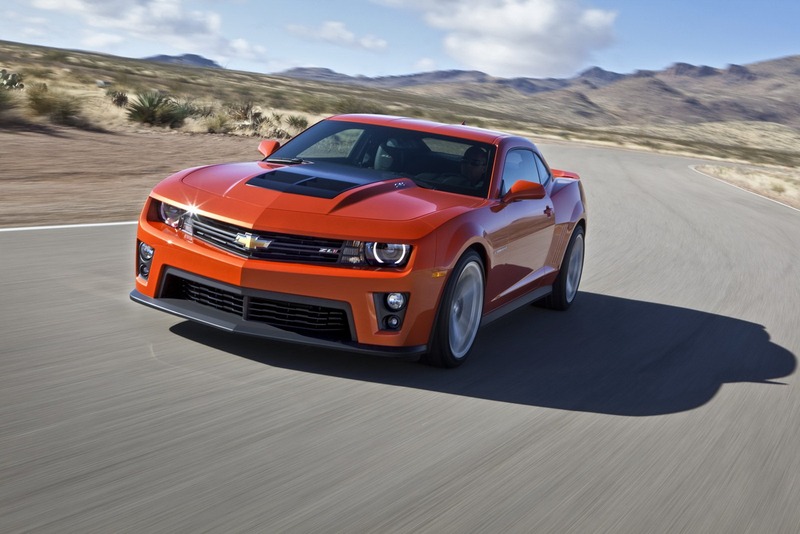 GM knows how to satisfy Camaro fans. 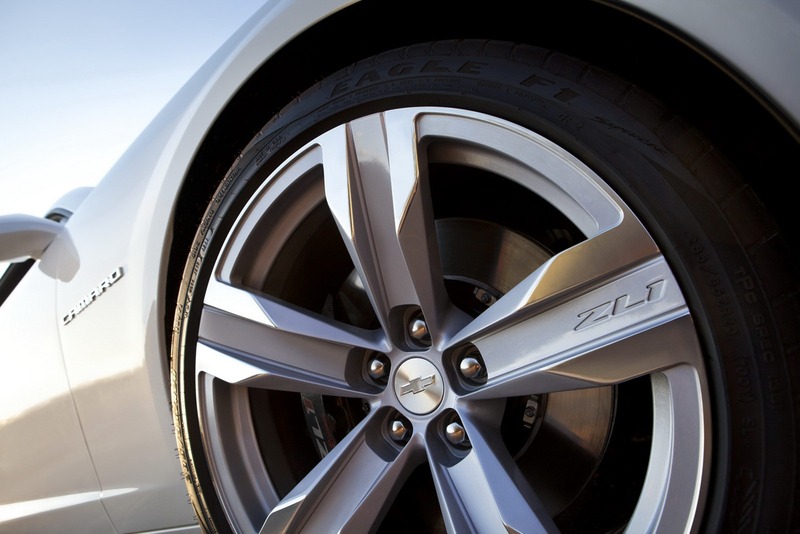 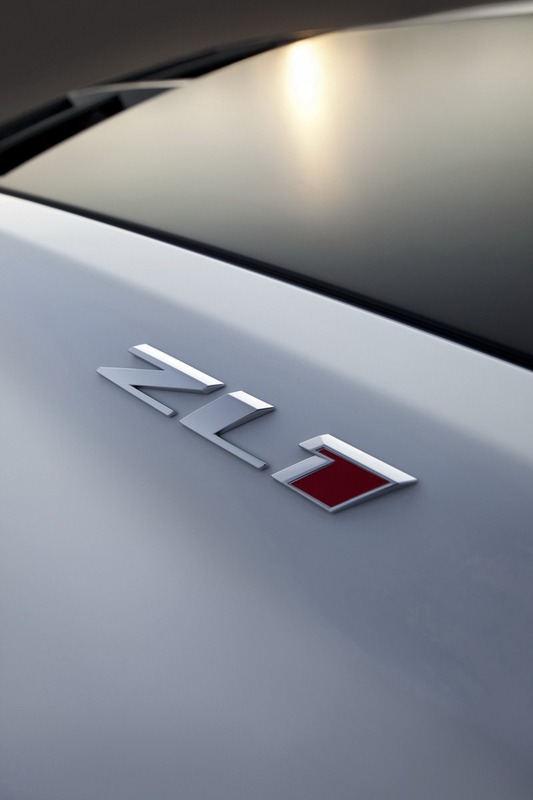 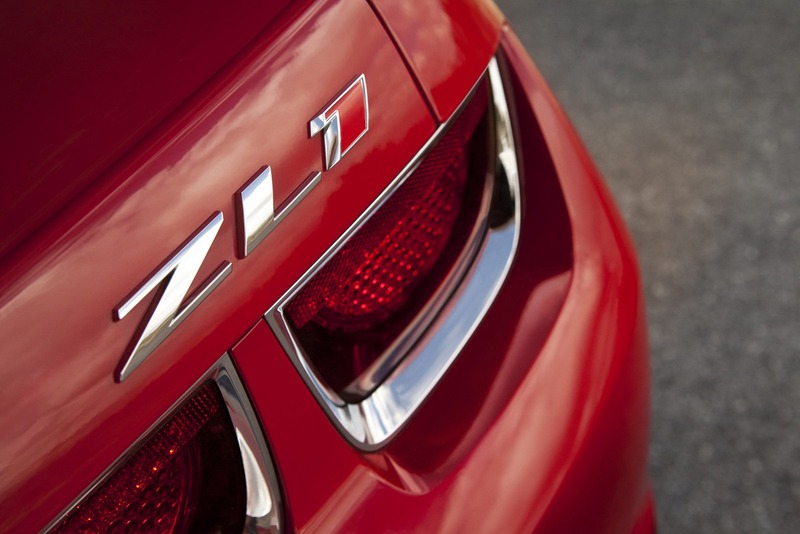 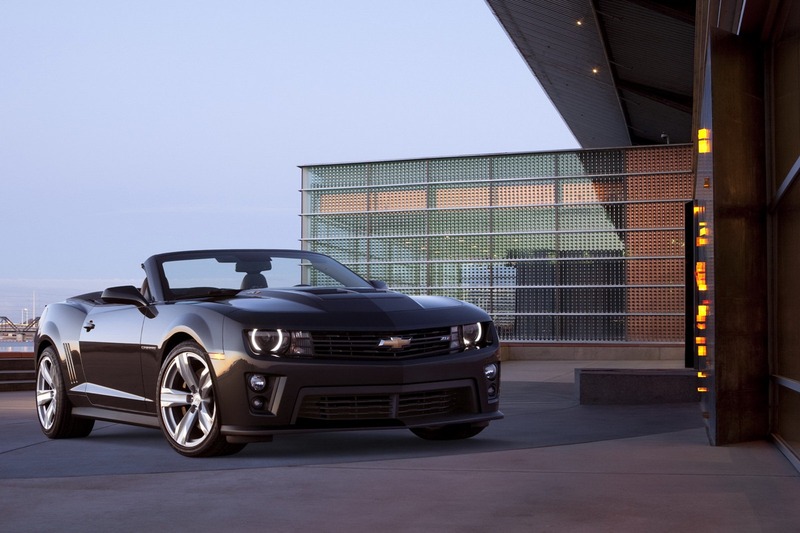 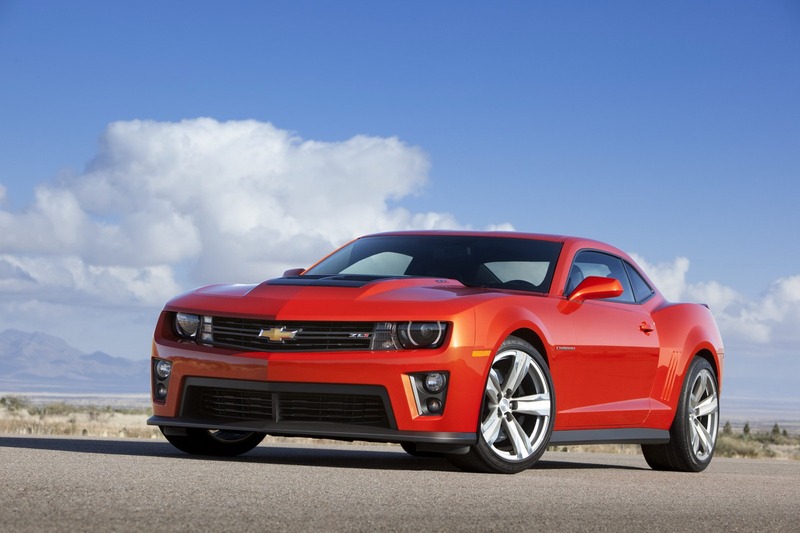 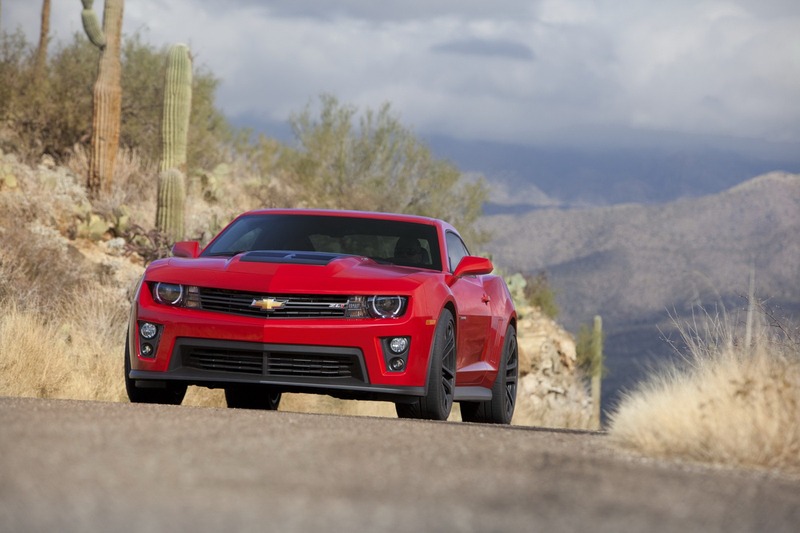 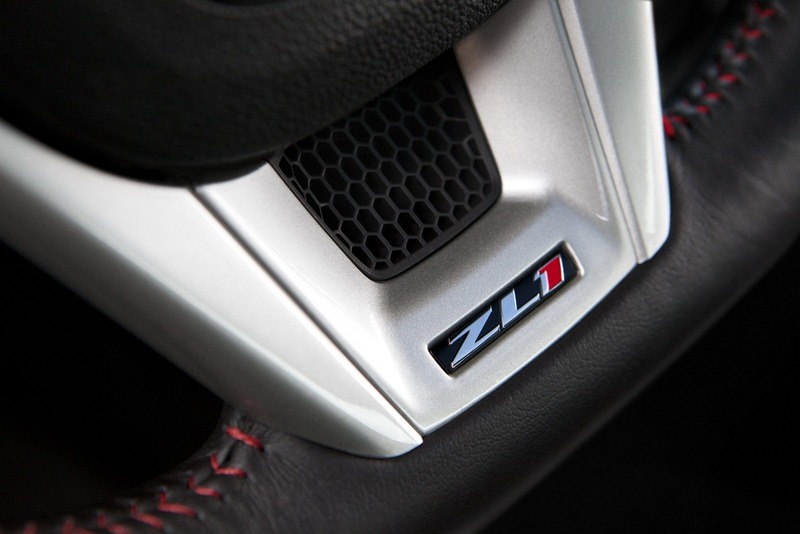 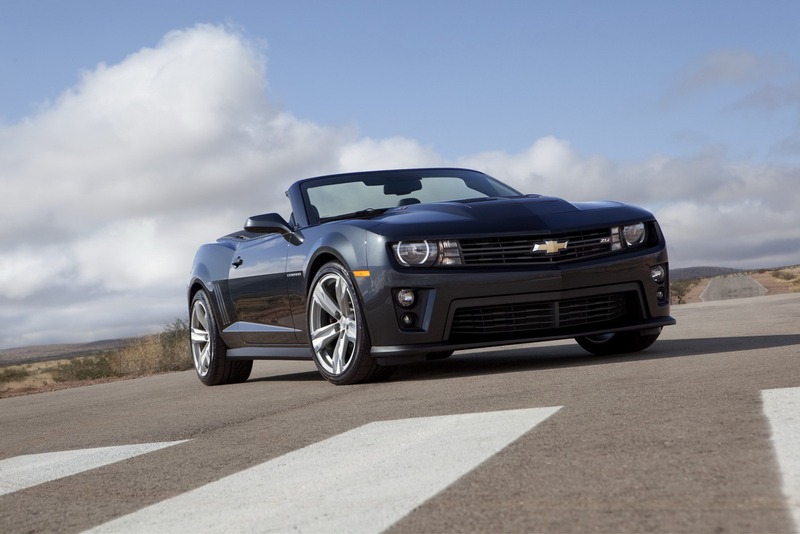 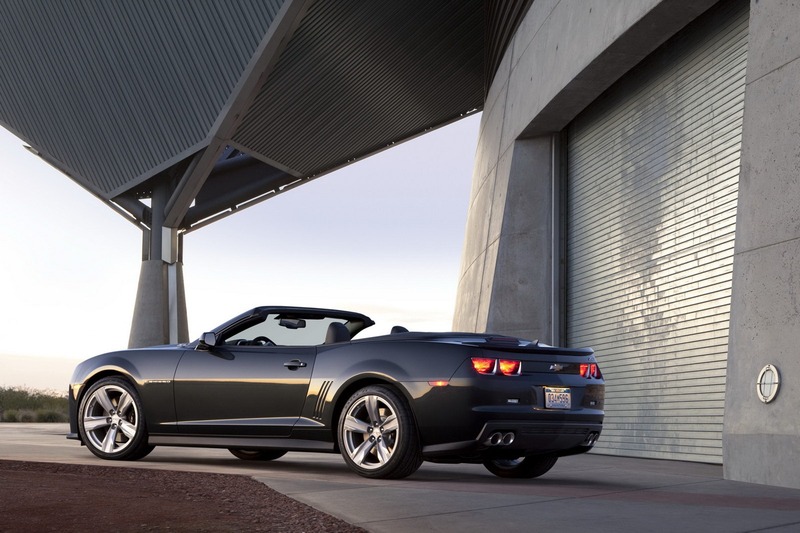 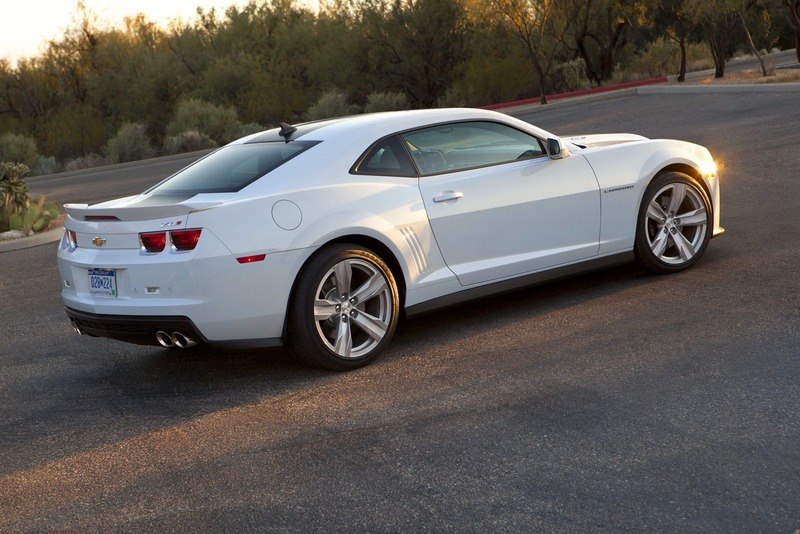 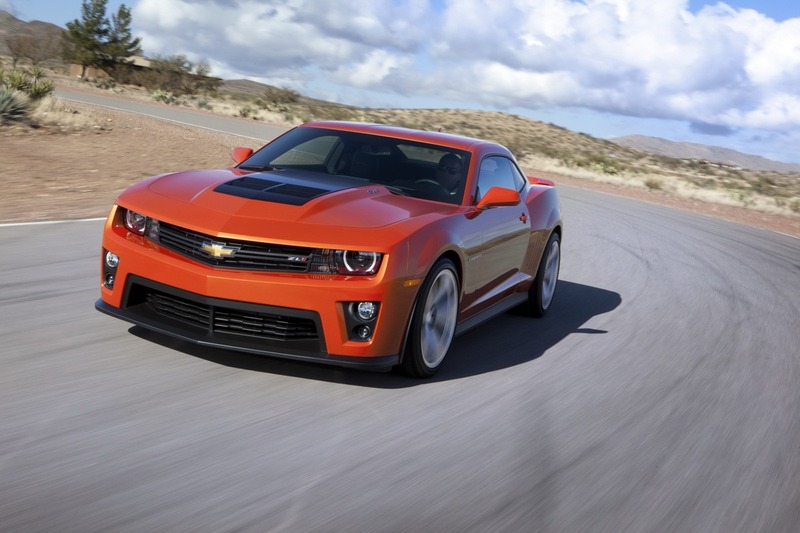 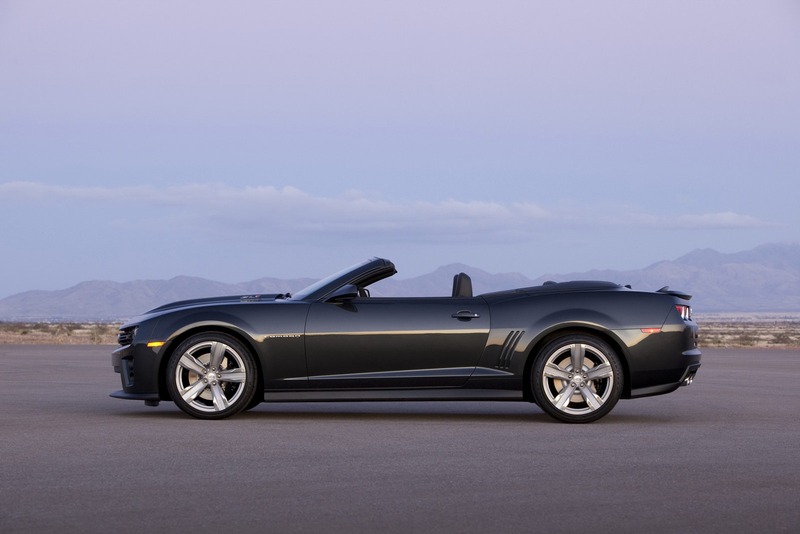 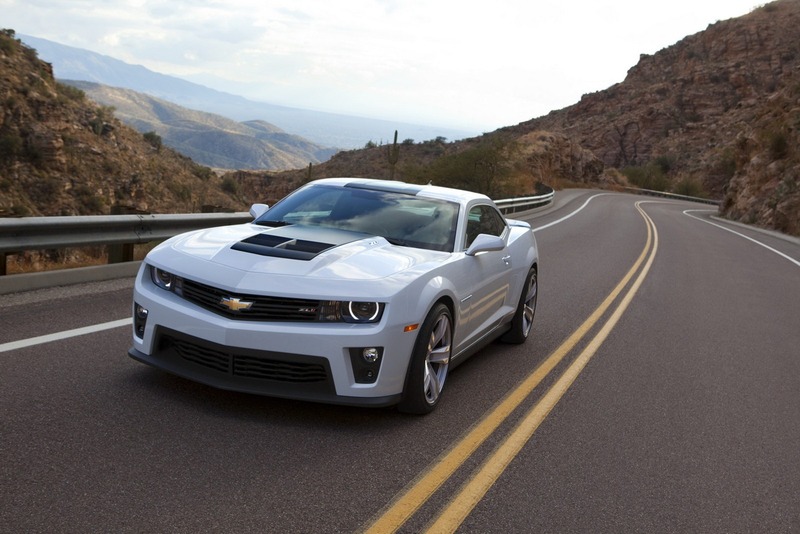 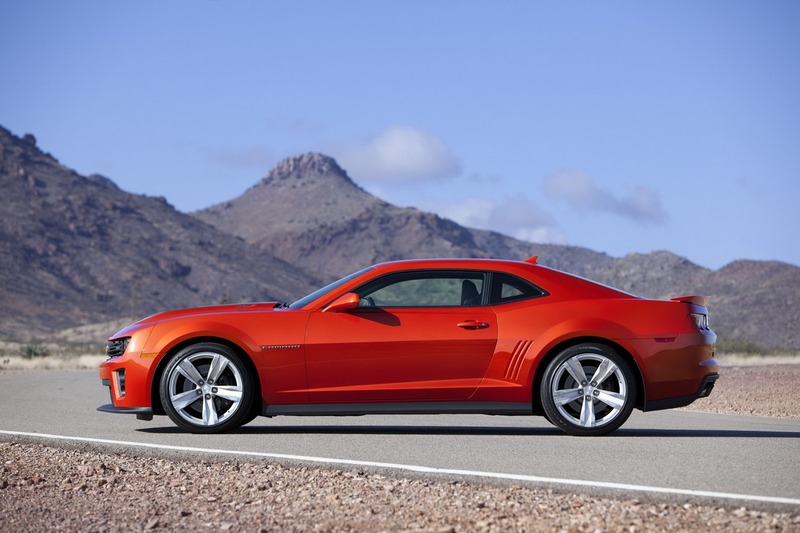 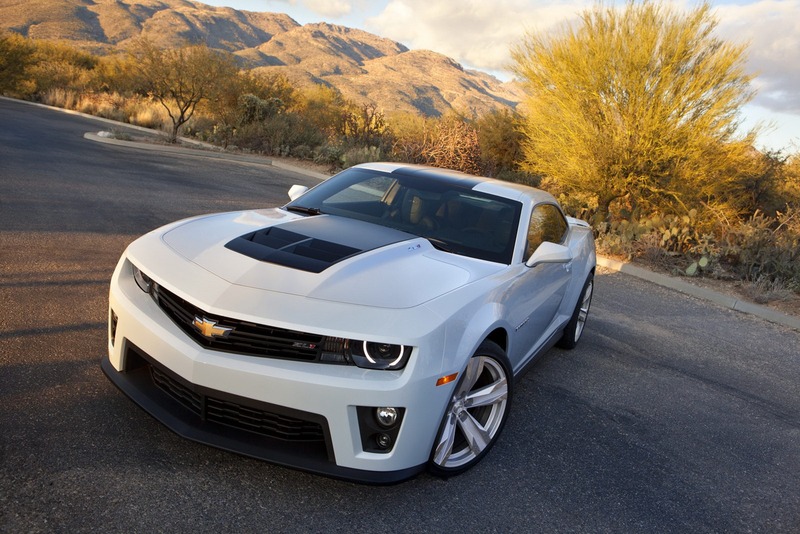 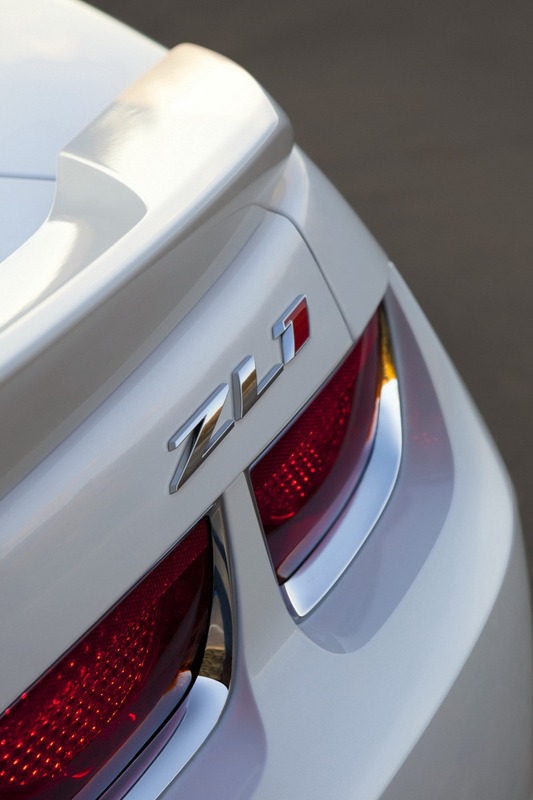 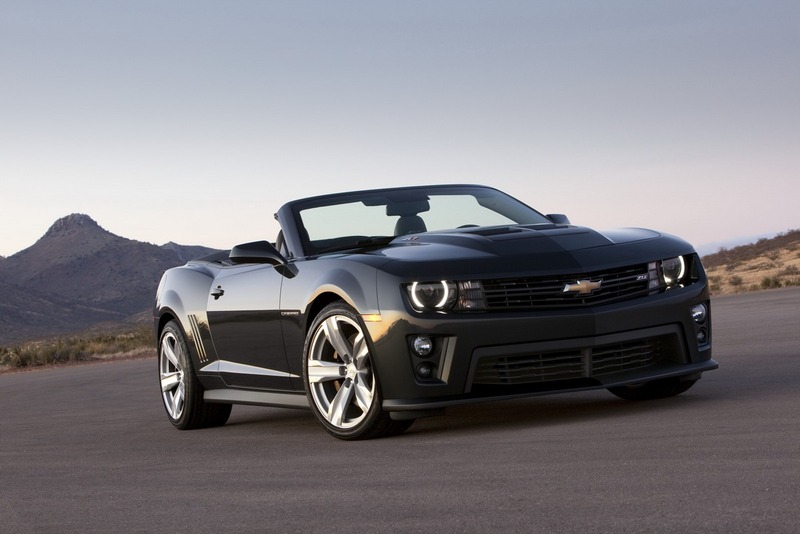 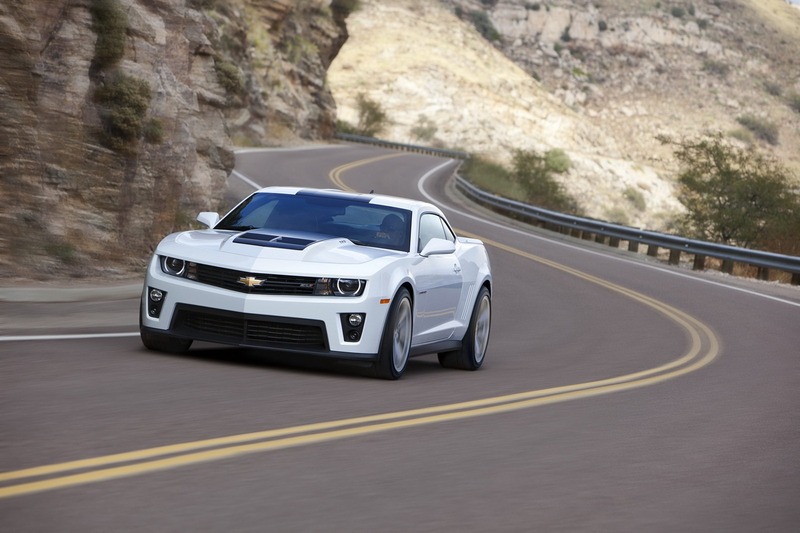 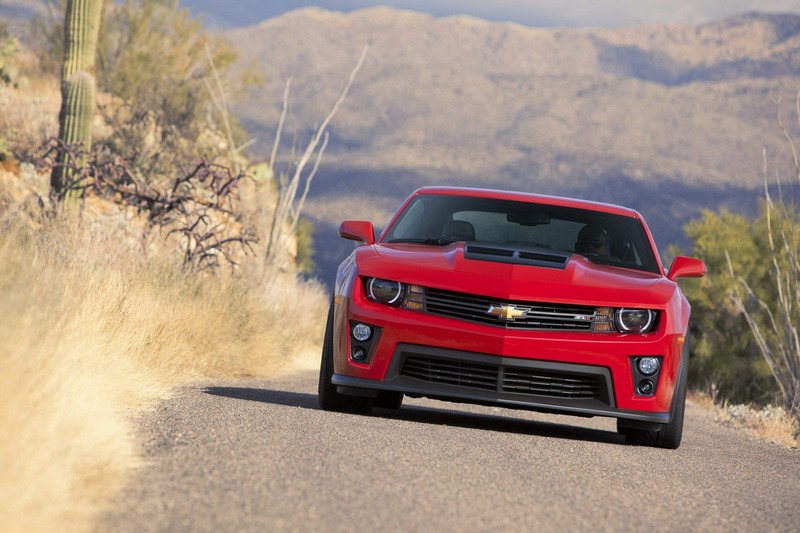 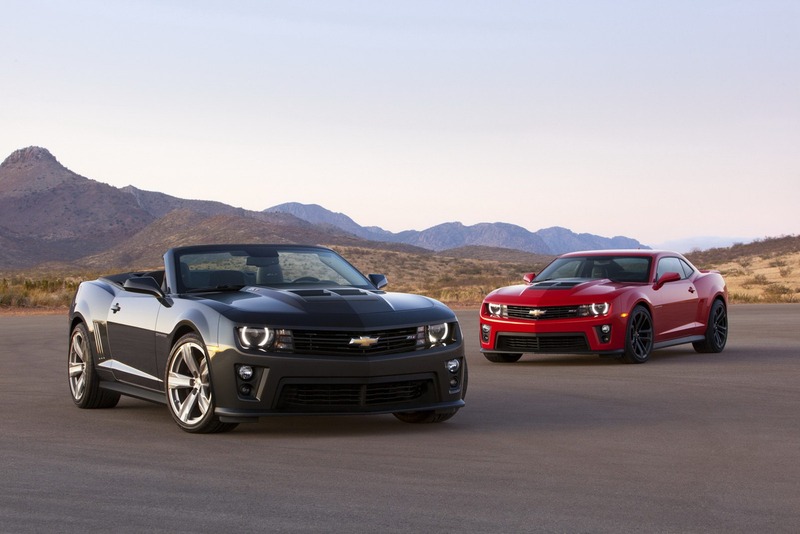 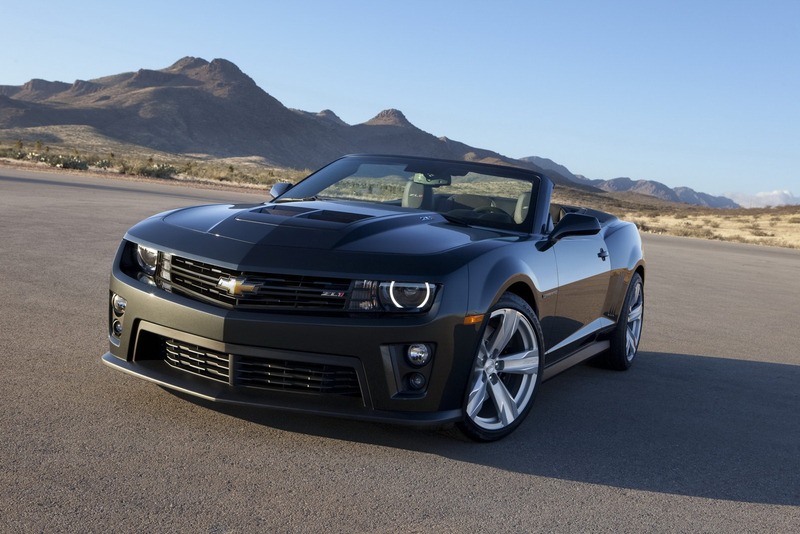 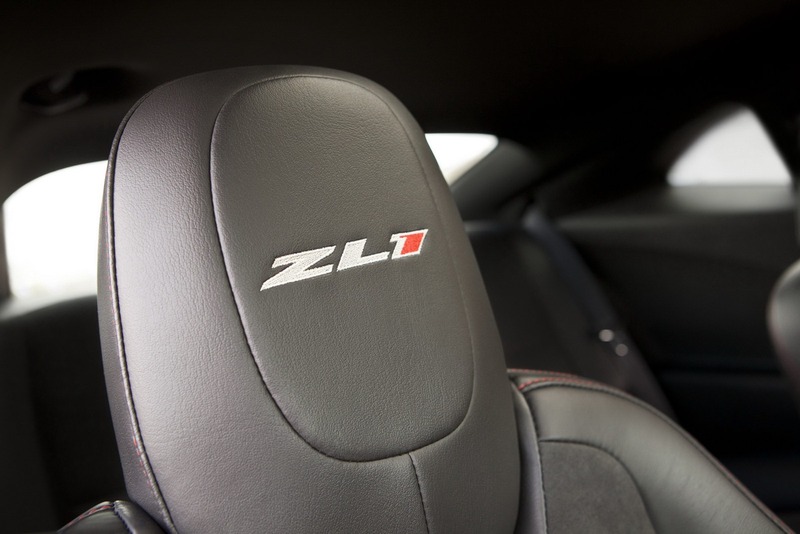 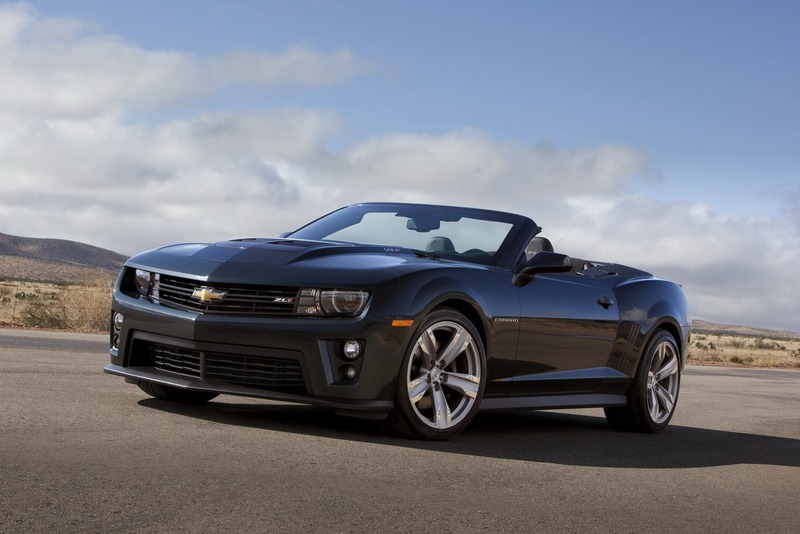 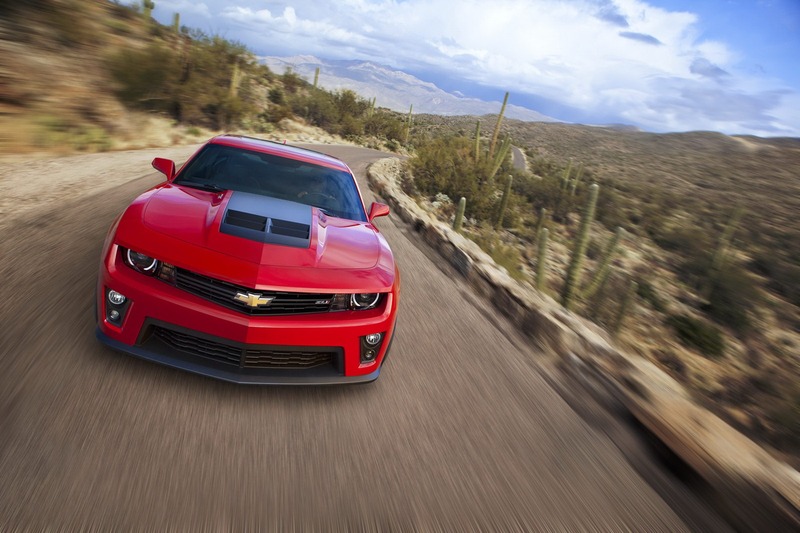 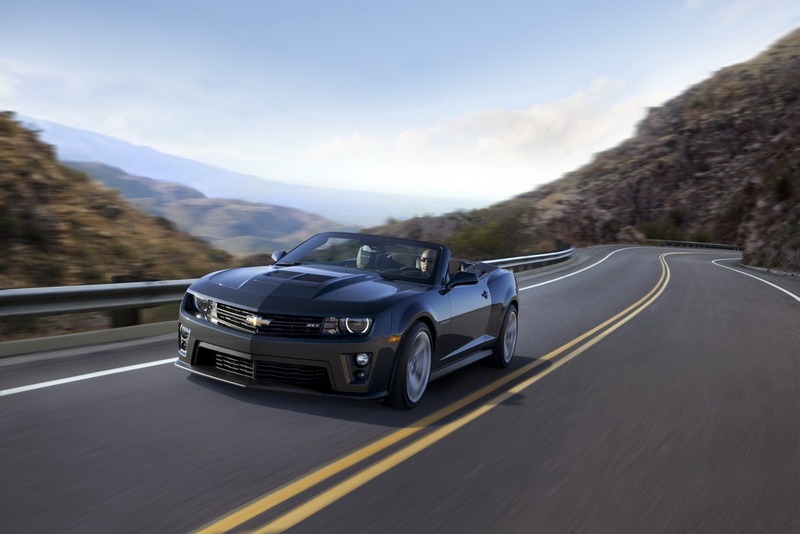 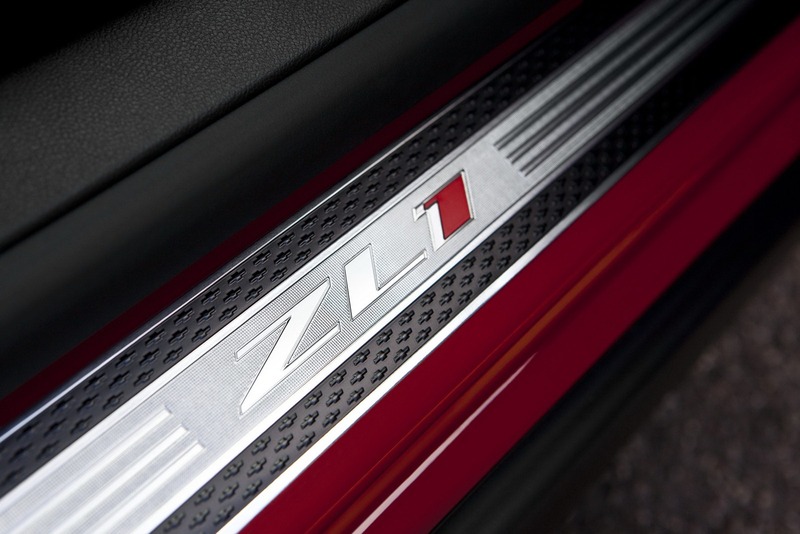 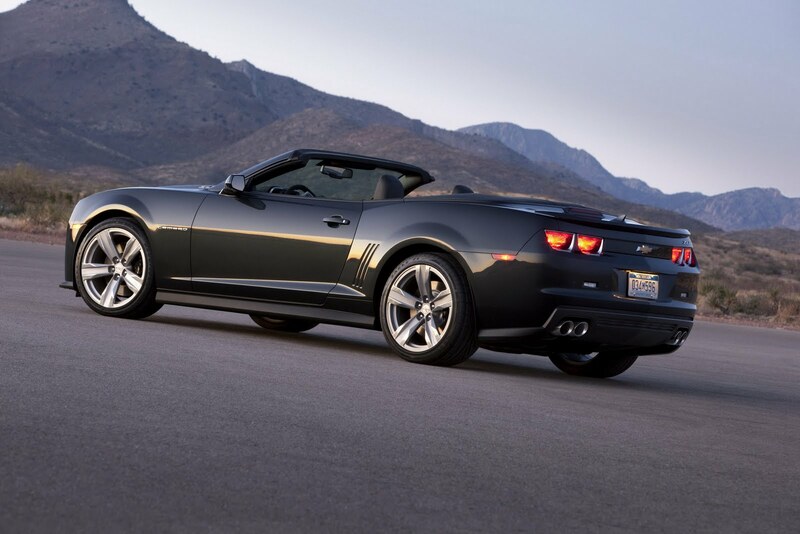 They dropped a few new photos of ZL1 Coupe and Convertible. 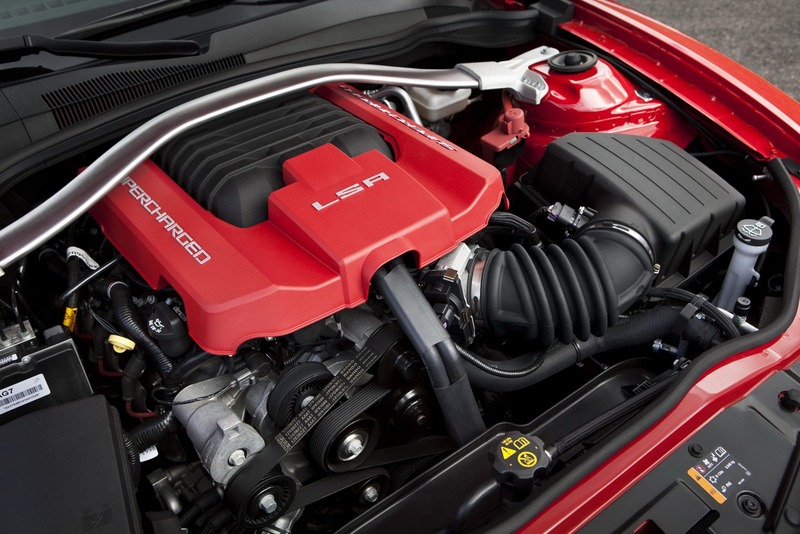 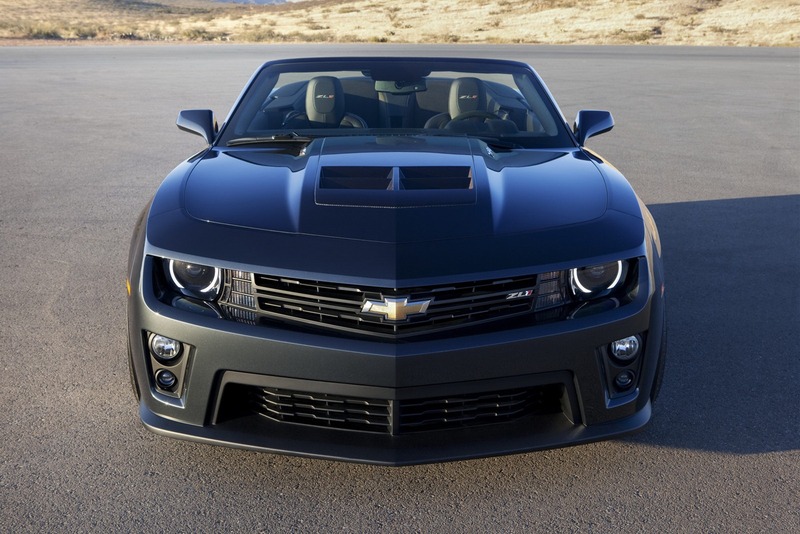 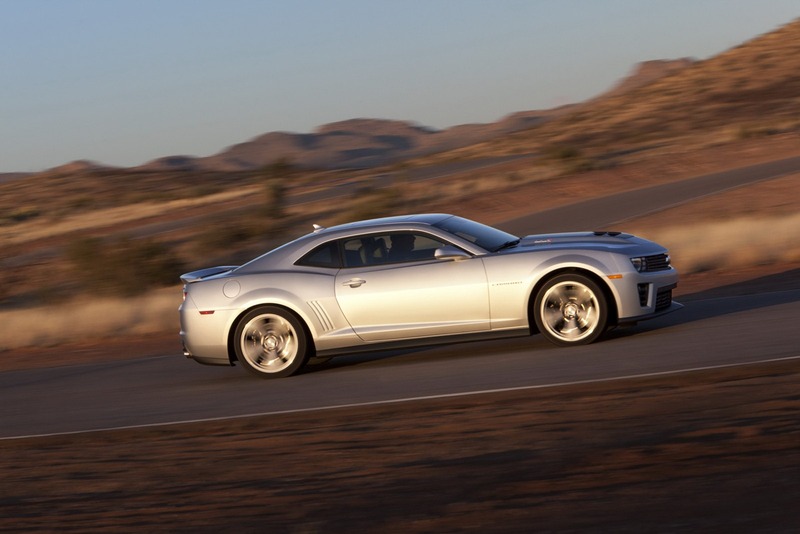 Both bodies houses the same 6.2 supercharged V8s that is rated at 580 HP – the most powerful Camaro ever made. 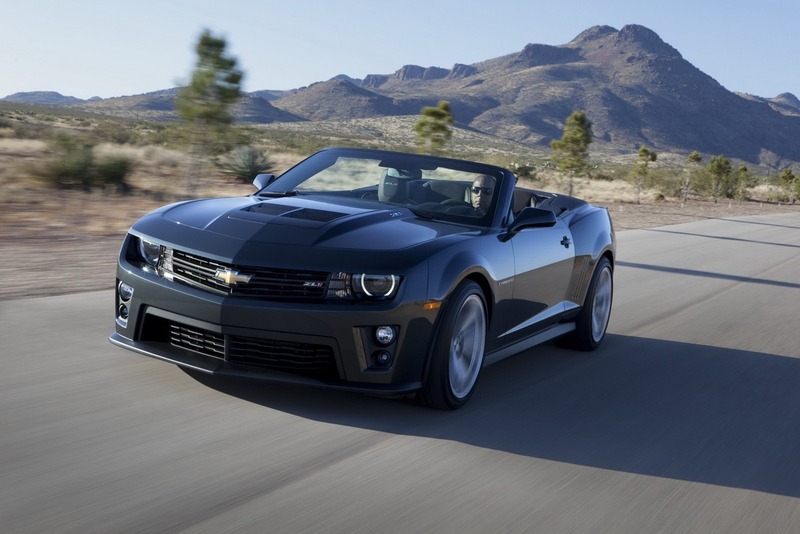 So far… Expect to invest $54K for a coupe-bodied joy and about $60K for a wind-catching convertible.